Join us in our sustainability efforts! 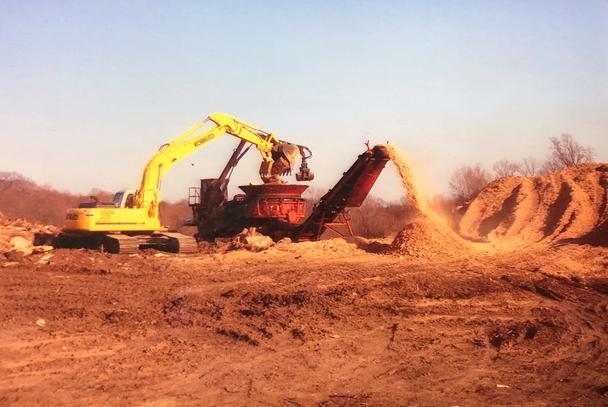 We offer a conveniently located urban wood waste depot as well as pick up and hauling services within the D.C. Metro area. Material drop-offs are also welcome. We encourage the recycling of wood waste! 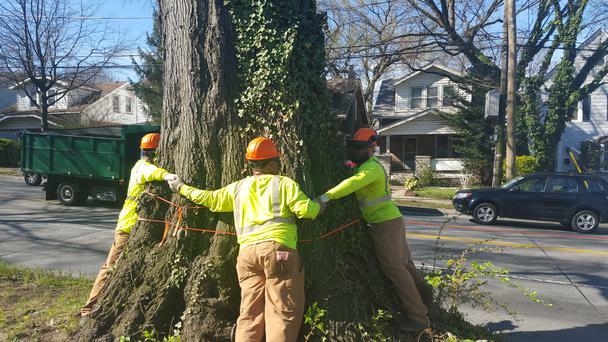 C&D believes in diligently caring for our trees and always keeping the well-being of our environment in mind. One of the ways we do this is by responsibly disposing of waste through our ever-growing recycling program. Through this program, we have been able to create mulch and firewood, both of which are available for purchase in bulk.